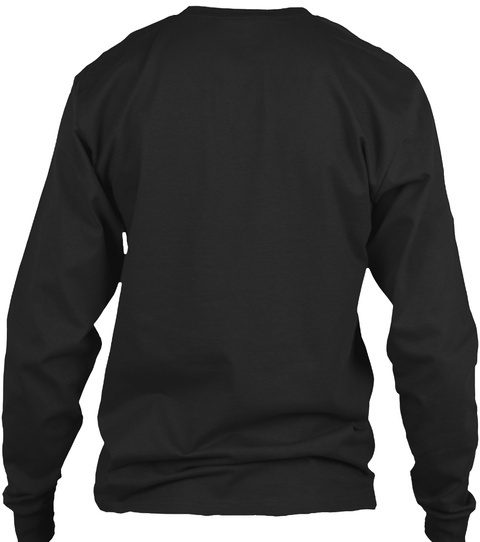 Get This Exclusive, LIMITED EDITION "It's A ZIMMERMAN Thing..." T- Shirt. Available for a limited time, so reserve yours today. 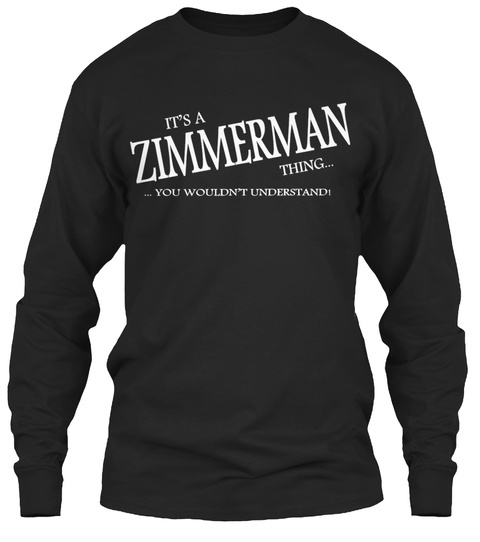 This makes the perfect gift for any ZIMMERMAN!